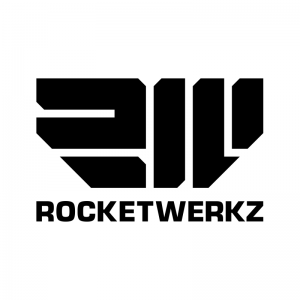 Dunedin, New Zealand-based RocketWerkz began in 2015. The independent game development studio was founded by Dean Hall and employs staff from all levels of industry experience across multiple projects. In 2016 internet giant Tencent invested in the studio. The focus of the studio is as a creative factory – developing PC games, new genres and cooperative multiplayer experiences.